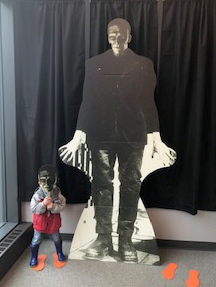 Don’t forget to stop by the Lake City Public Library and say hello to Frankenstein’s monster! A variety of Frankenstein-themed events continue throughout October. Posted in Adult Programs, Announcement, Children's Programs, Events.